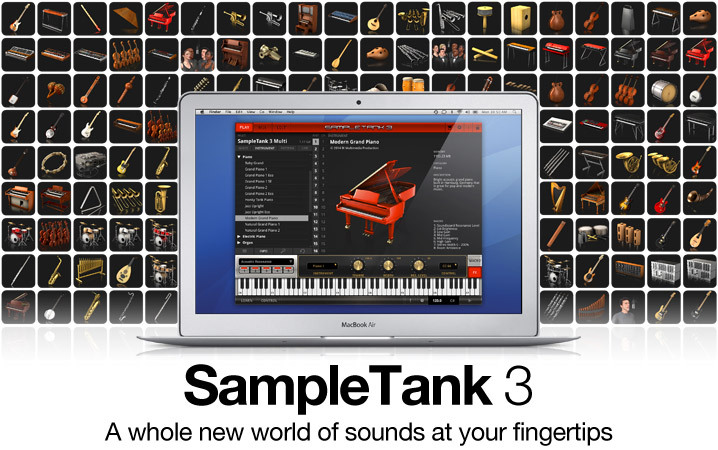 The SampleTank universe is ever expanding! Introducing two iconic, master quality grand pianos, both having very unique and contrasting sonic profiles: Brandenburg Piano and Art Deco Piano. Both offer gorgeously lush sound sampled in high-definition stereo! Named after Berlin’s Brandenburg Gate and Bach’s Brandenburg Concerto, it’s rich, warm sound has been captured from a classic 1958 Bechstein 6’8” grand piano made in Berlin, Germany. Made from luxurious woods, it has a physically presence that comes out in its deep, resonant tone. 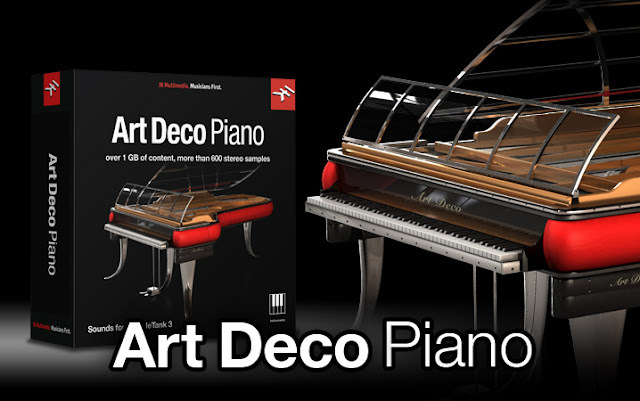 It’s an ideal choice for players whose taste leans towards classical and jazz, or anyone that’s looking for a top-quality traditional piano tone. Offering a modern sound, its samples have been carefully recorded from an exotic Blüthner® PH Grand Piano. Its unique mixture of metal, leather and other materials produce a distinctly bright tone that's perfect for pop, rock, R&B, jazz and other styles of music that call for a lively and aggressive feeling. These two pianos have been carefully sought out by our sound design team to specifically complement theAlan Parsons Imperial Grand and SampleTank 3 factory pianos. 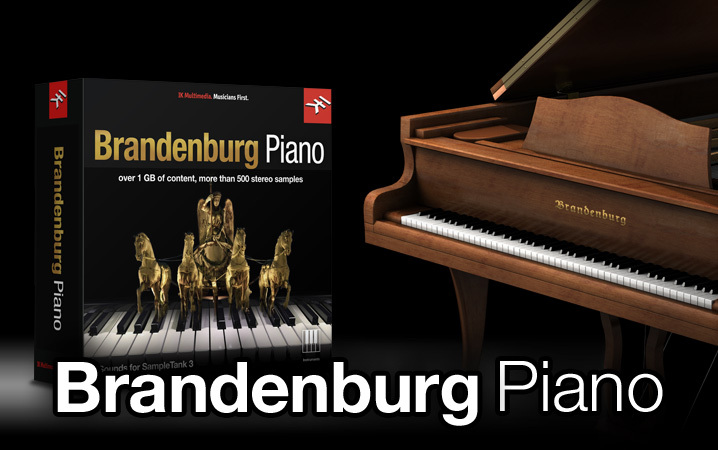 Both Brandenburg Piano and Art Deco Piano instrument collections are available now at the IK Online Store and the SampleTank Custom Shop for the great price of $/€79.99* each. Expand your SampleTank sonic universe today!